In this short and concise video tutorial I show you how to create columns and rows for more complex component making. Be prepared for what’s coming! This is a brand new version of an old article that I wrote back in June 2018. Has been updated to how things work today. 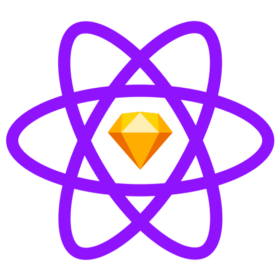 Real Sketch to React design and export is here!